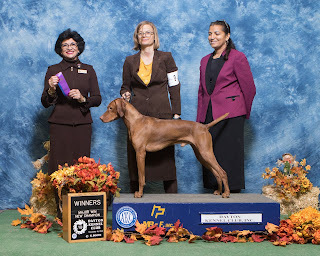 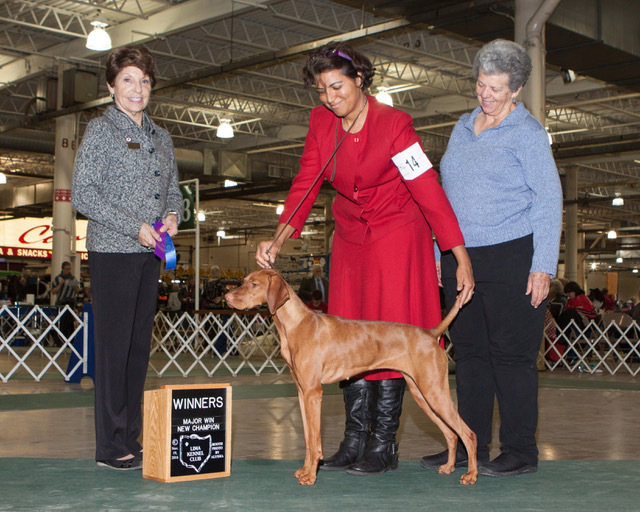 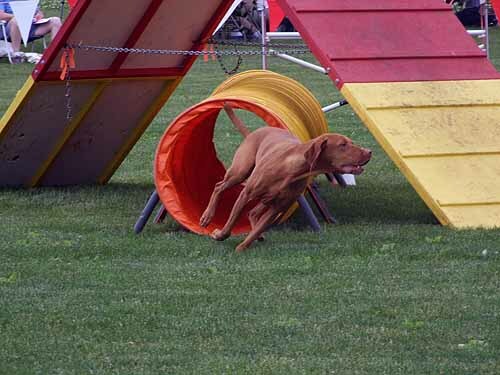 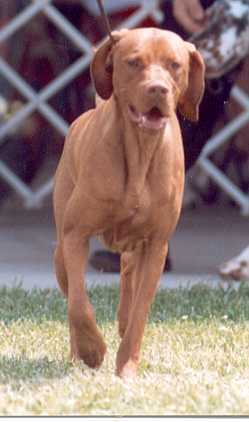 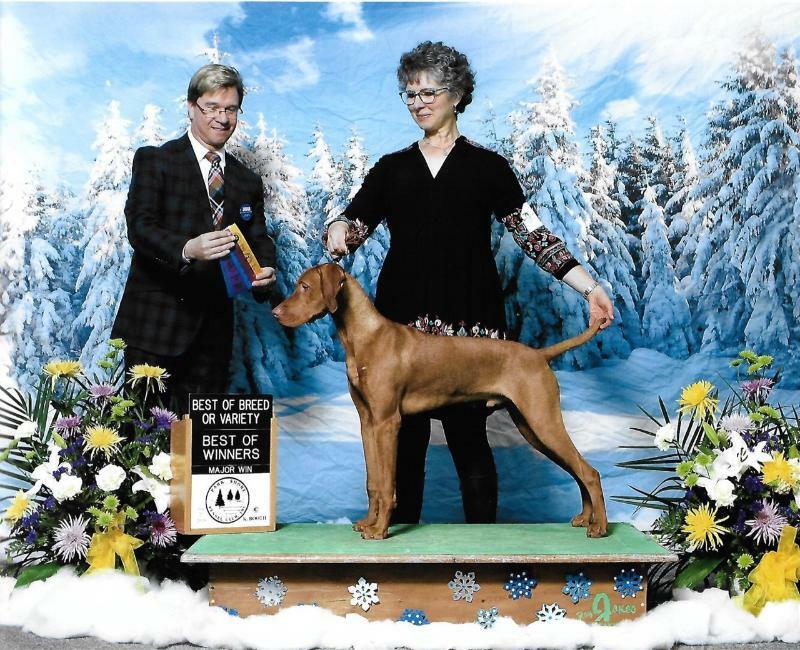 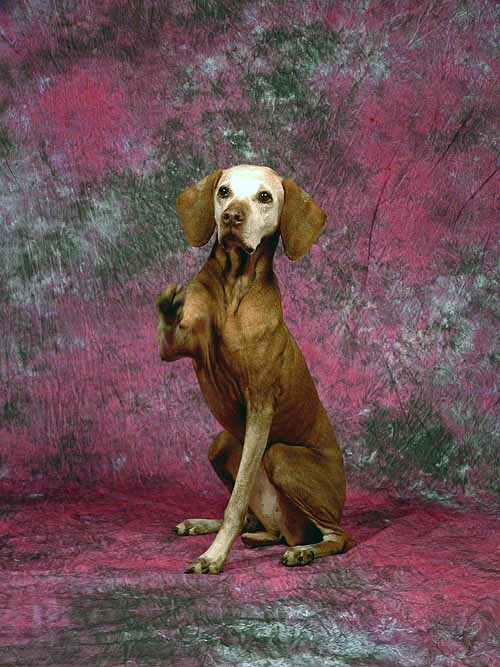 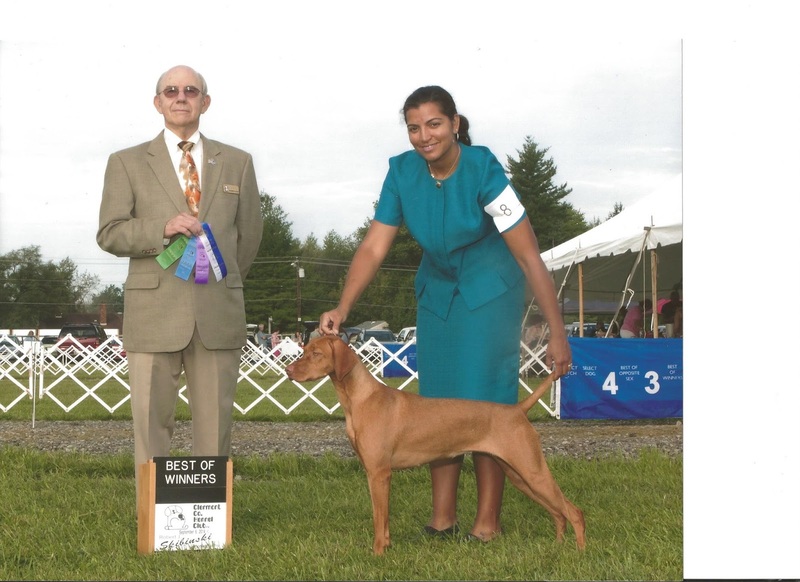 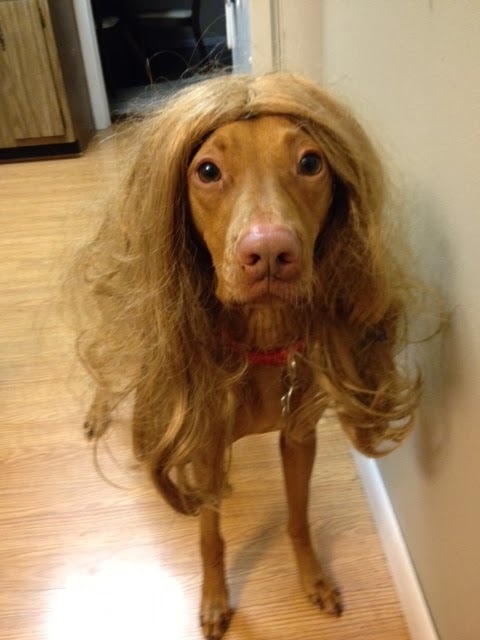 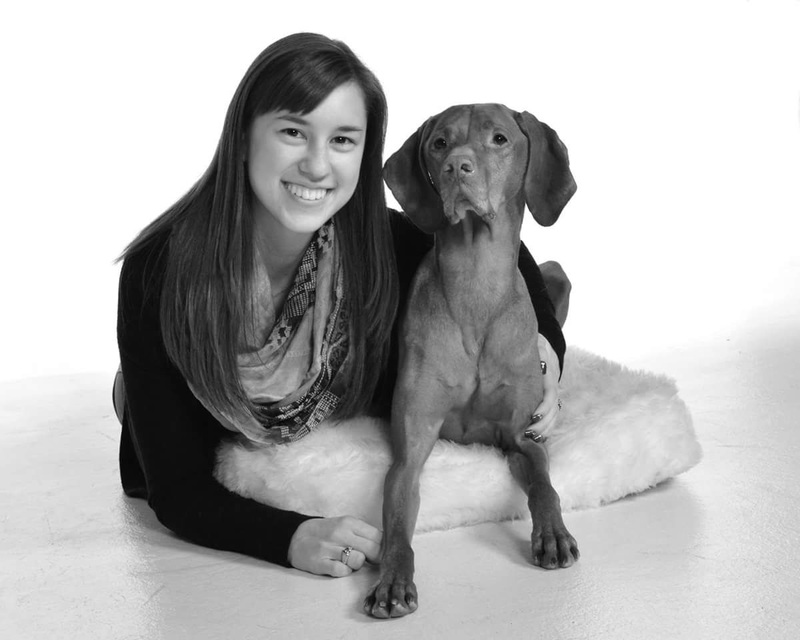 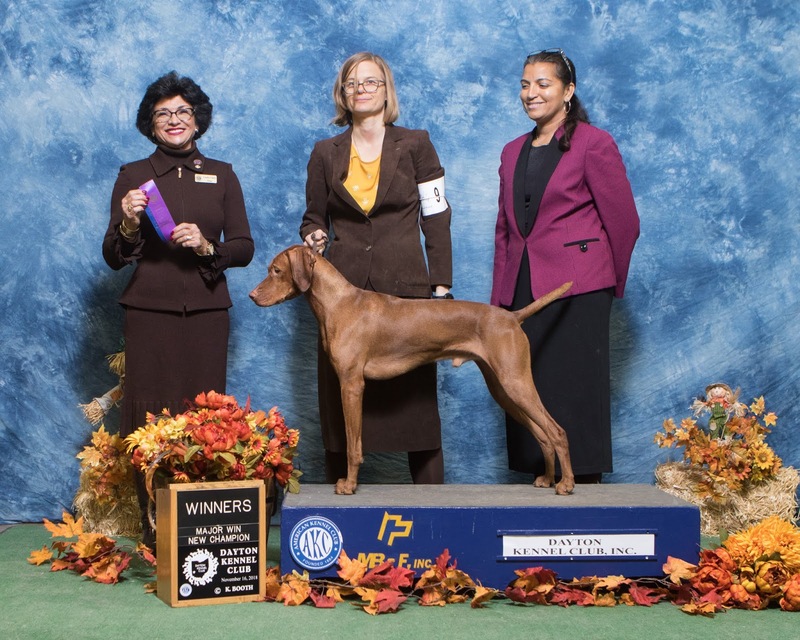 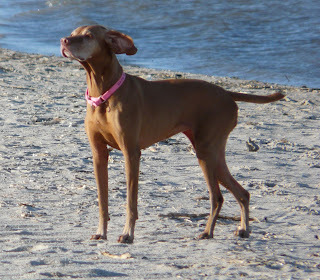 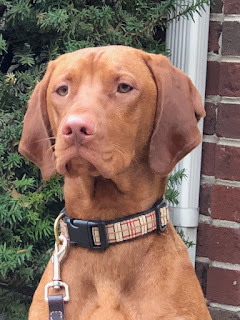 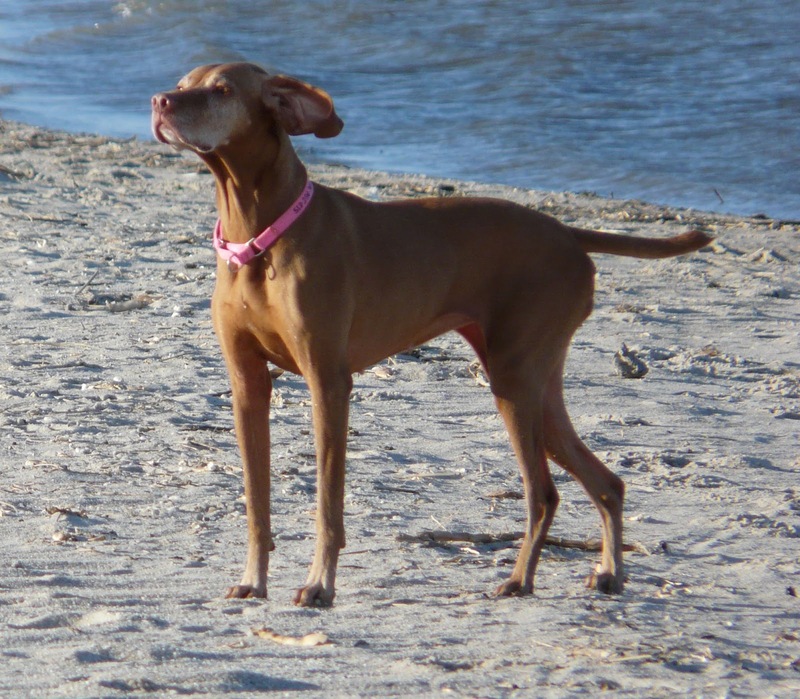 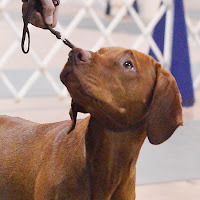 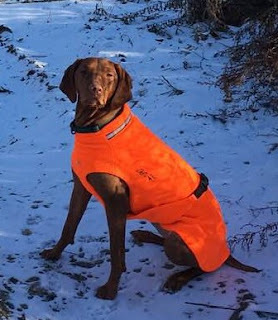 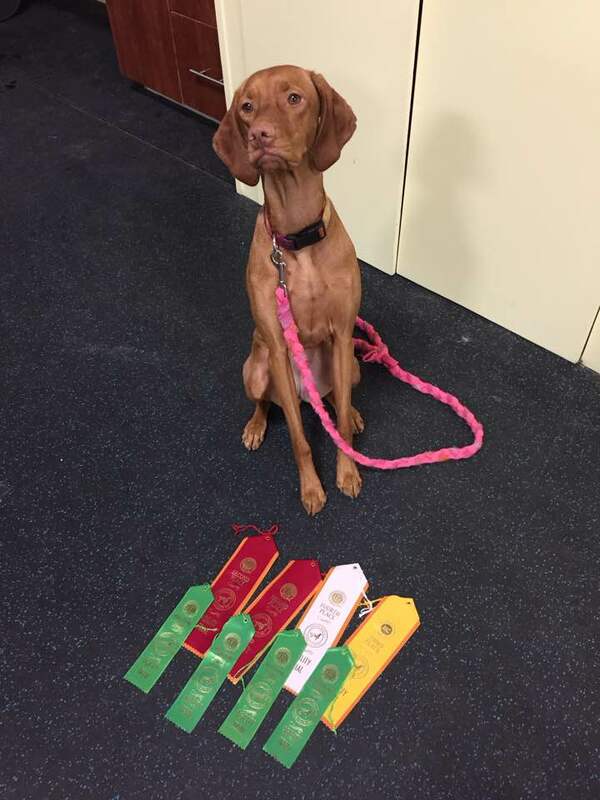 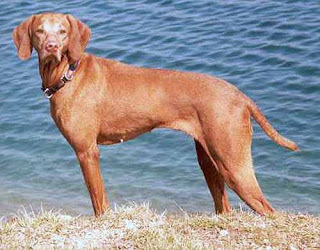 Most people looking for a vizsla are looking for "just a pet". 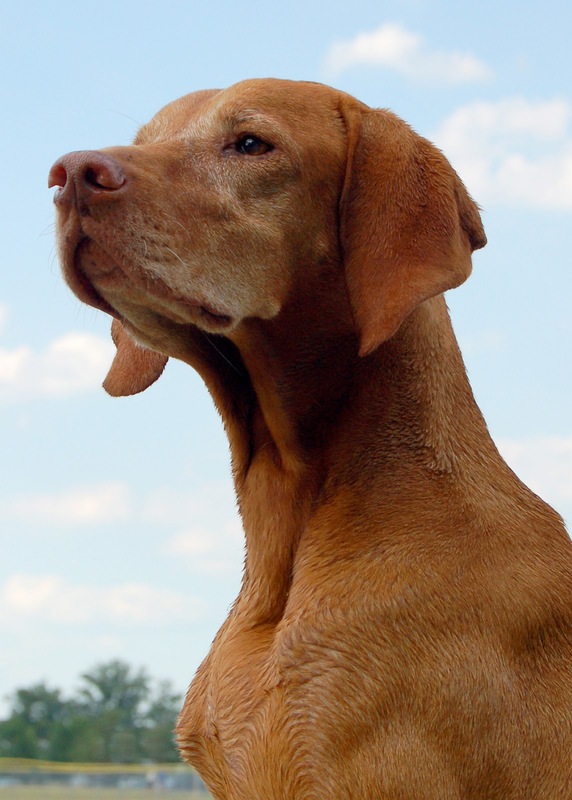 All of our puppies leave with the intention of being a cherished family companion. 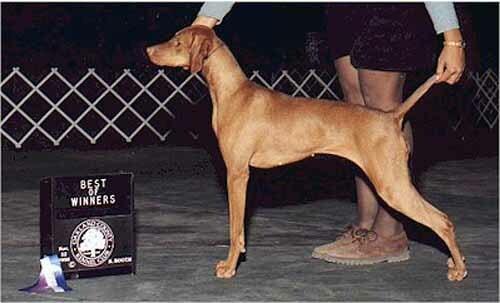 To that extent they have been very successful and we are proud of that. 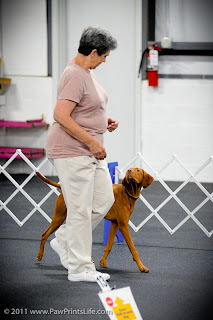 However, we have had several dogs and their owners venture into a closer relationship by advancing their training and taking on the challenge of competing with their dog. 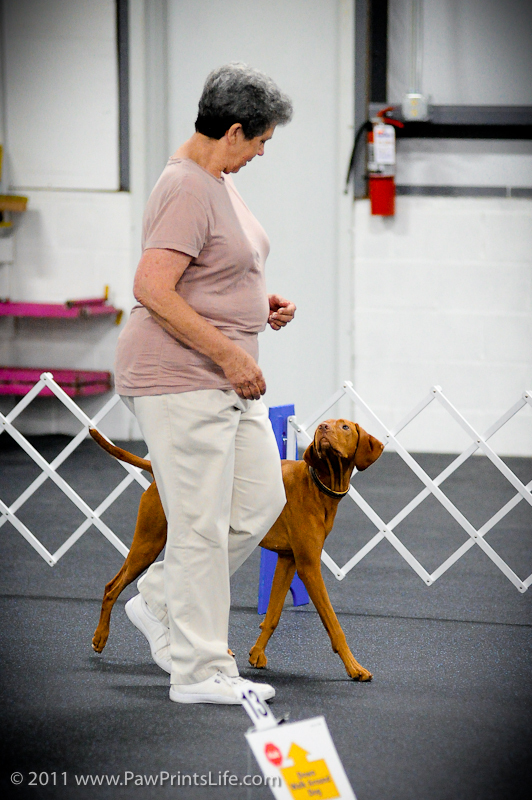 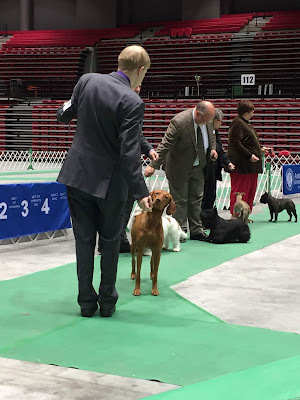 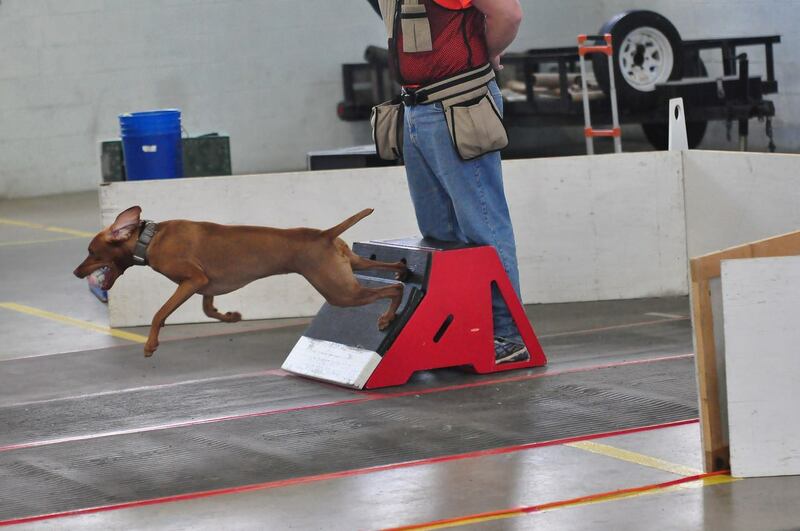 These dogs reach a level of development that allows them to have even more expressive personalities and allows their owner/handlers to know them even better. 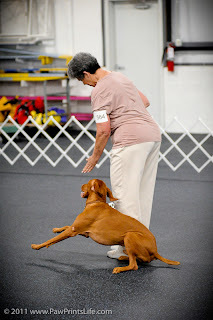 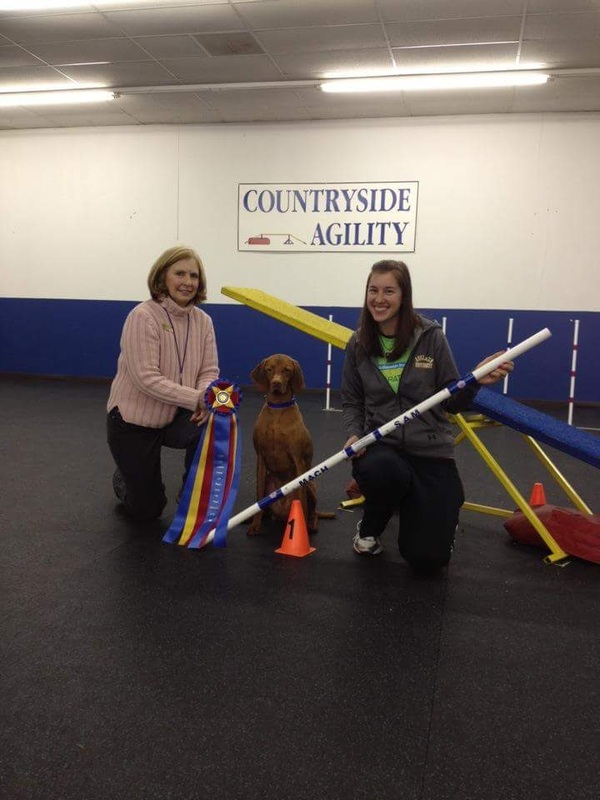 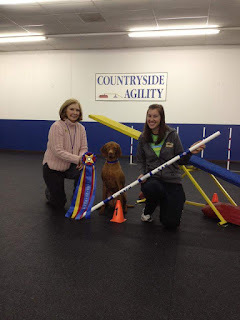 These owner/handlers have our gratitude and respect for reaching the next level and going above and beyond. 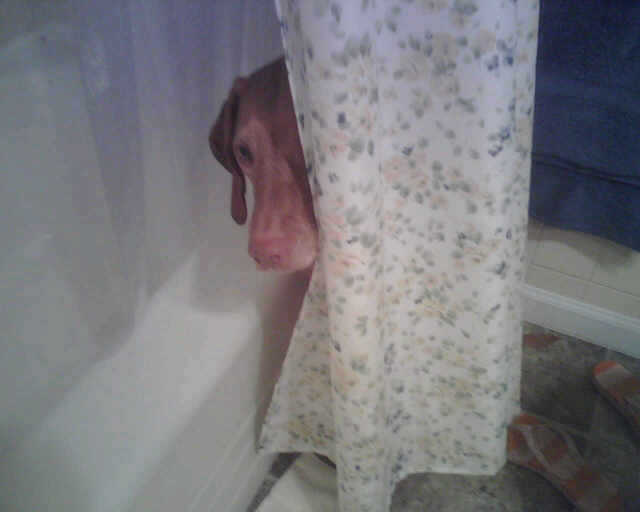 They are listed below in no particular order. Way to go teams! Radar - CH Windrunner's Ground Control CGC JH RA FDCH TF-III) .